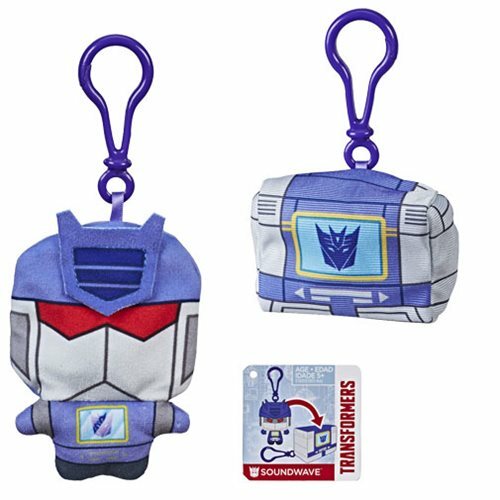 Soft, huggable robots in disguise! 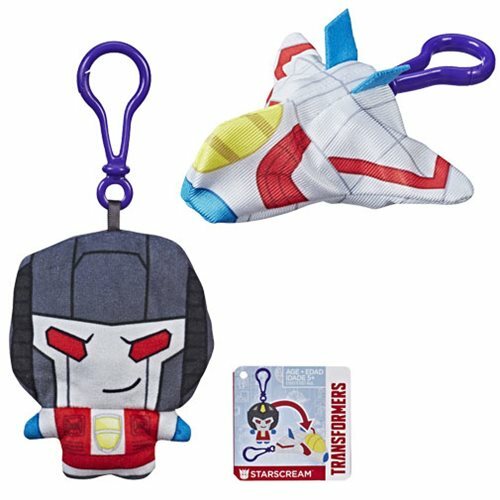 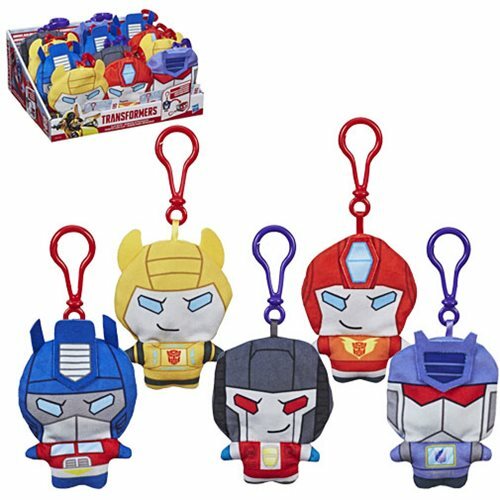 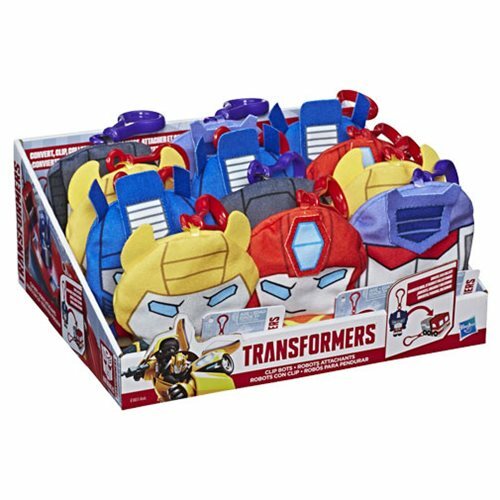 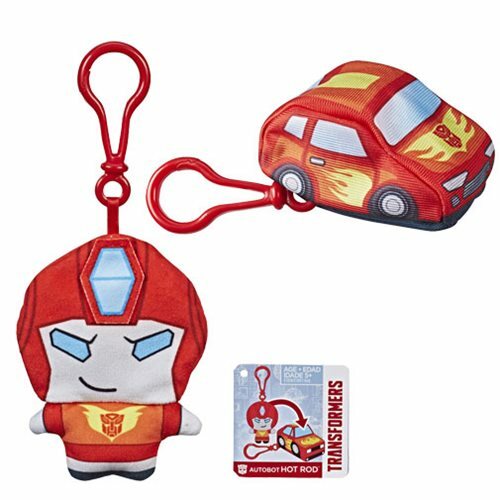 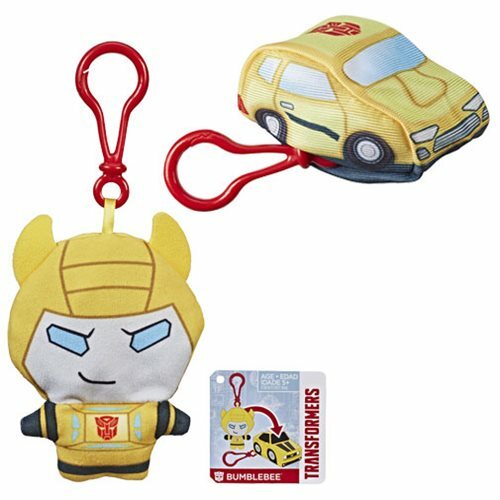 Taking design cues as far back as 1984, Hasbro's Transformers Clip Bots Plush Key Chains can transform from robot to alternate mode and back again. 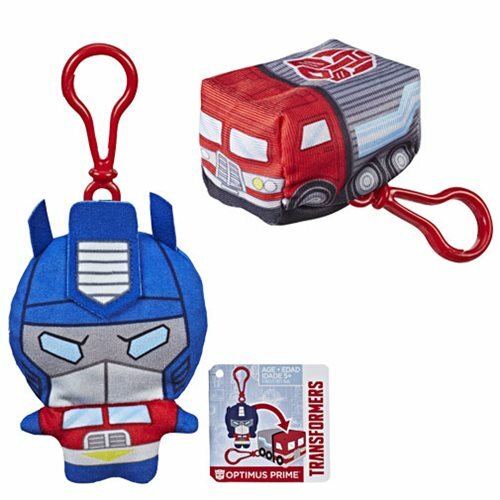 The most famous Autobots and Decepticons are here to light up your day and clip to your backpack.